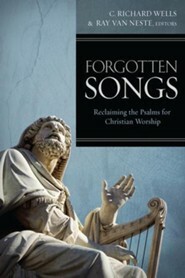 Forgotten Songs seeks to reclaim the content in various areas of worship. This book first examines biblical and historical foundations for the use of the Psalms in worship. The Old Testament and New Testament are revisited noting the nature and purpose of the Psalms and how they were used. Examples of the Psalms being employed by the Church Fathers and throughout the Reformation are also explored. 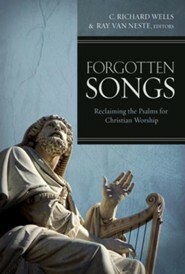 I'm the author/artist and I want to review Forgotten Songs: Reclaiming the Psalms for Christian Worship.